We listed yesterday the good and bad policy developments of 2017, so now let’s speculate about potential victories and defeats in 2018. Here are two things I hope will happen this year. Welfare reform – If my friends and contacts on Capitol Hill are feeding my accurate information, we may see a bigger and better version of the 1996 welfare reform in 2018. The core concept would be to abolish the dozens of means-tested programs (i.e., redistribution programs targeted at low-income people) in Washington and replace them with a “block grant.” This could be good news for federal taxpayers if the annual block grant is designed to grow slowly. And it could be good news for poor people since state government would then have the ability and flexibility to design policies that help liberate recipients from government dependency. Collapse of Venezuela – Given the disastrous deterioration of the Venezuelan economy, it’s difficult to envision how the Maduro dictatorship can survive the year. Yes, I know the regime is willing to use the military to suppress any uprising, but I suspect hungry and desperate people are more likely to take chances. My fingers are crossed that the corrupt government is overthrown and Venezuela becomes another Chile (hopefully without a transition period of military rule). Here are two things I fear may happen in 2018. Pulling out of NAFTA – America dodged a bullet in 2017. Given Trump’s protectionist instincts, I worried he would do something very dangerous on trade. But pain deferred is not the same thing as pain avoided. The President has made some very worrisome noises about NAFTA and it’s possible he may use executive authority to scrap a deal that has been good for the United States. 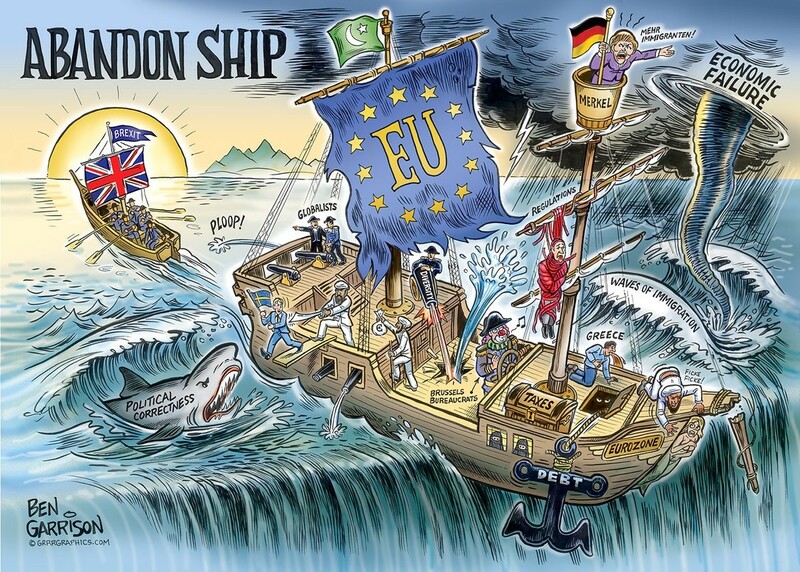 A bad version of Brexit – Given the statist mindset in Brussels and the continent’s awful demographics, voting to leave the European Union was the right decision for our British friends. Simply stated, it makes no sense to stay on a sinking ship, even if it sinking slowly. But the net benefits of Brexit depend on whether the United Kingdom seizes the moment and adopts pro-growth policies such as tax cuts and free-trade pacts. Sadly, those good reforms don’t appear likely and it appears instead that the feckless Tory leadership will choose to become a satellite member of the EU, which means living under the thumb of Brussels and paying for harmonization, bureaucratization, and centralization. The worst possible outcome in the short run, though at least the U.K. is better positioned to fully extricate itself in the future. I’m adding a new feature to my hopes-and-fears column this year. These are issues where I think it’s likely that something consequential may occur, but I can’t figure out whether I should be optimistic or pessimistic. I sort of did this last year, listing Obamacare reform and Italian fiscal crisis as both hopes and fears. 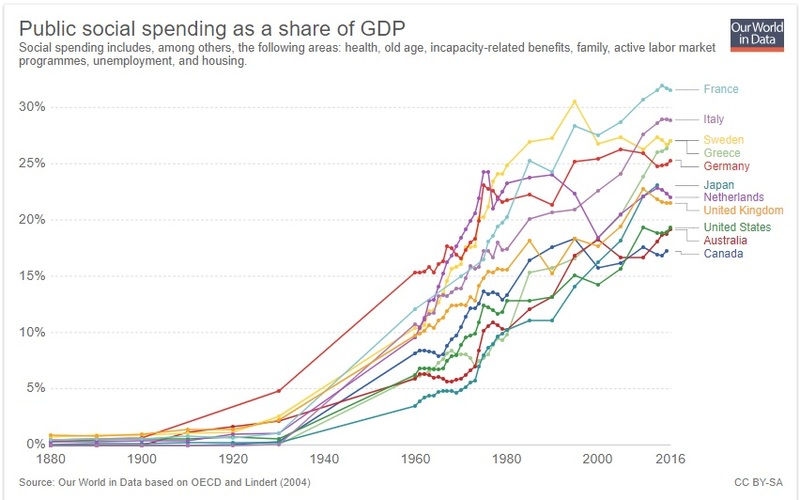 It turns out I was right to be afraid about what would happen with Obamacare and I was wrong (or too early) to think something would happen with Italy. Here are three things that could be consequential in 2018, but I can’t figure out whether to be hopeful or fearful. Infrastructure reform or boondoggle – I put an “infrastructure boondoggle” as one of my fears last year, but the President and Congress postponed dealing with the issue. But it will be addressed this year. I’m still afraid the result may be a traditional pile of pork-barrel spending, but it’s also possible that legislation could be a vehicle for market-based reform. Normalization of monetary policy – I try to stay clear of monetary policy, but I also recognize that it’s a very important issue. 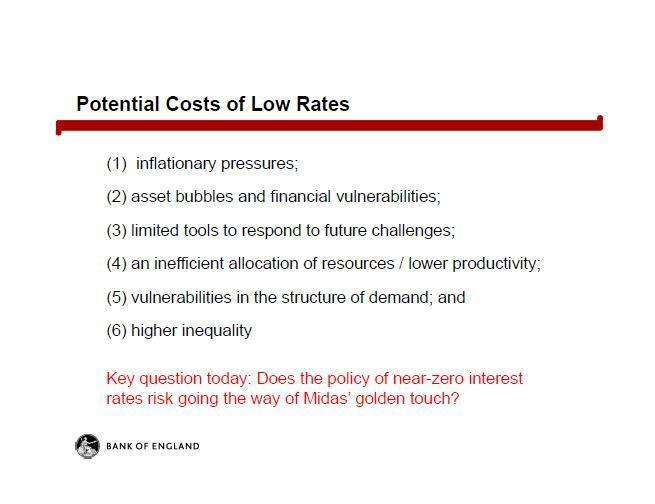 Indeed, if I was to pick the greatest risk to the economy, it’s that easy-money policies (such as artificially low interest rates) have created a bubble. And bursting bubbles can be very messy, as we learned (or should have learned) in 2008. The Federal Reserve supposedly is in the process of “normalizing” monetary policy. I very much hope they can move in the right direction without rattling markets and/or bursting bubbles. A China bubble – Speaking of macroeconomic risks, I’m very glad that China has partially liberalized and I’m ecstatic that reform has dramatically reduced severe poverty, but I also worry that the government plays far too large a role in the banking sector and interferes far too much in the allocation of capital. I’m guessing this eventually leads to some sort of hiccup (or worse) for the Chinese economy, and all I can do is cross my fingers and hope that the government responds with additional liberalization rather than the bad policies being advocated by the OECD and IMF. By the way, I fully expect the Democrats to sweep the 2018 elections. And since the Party is now much farther to the left than it used to be, that could lead to very bad news in 2019 – particularly if Trump unleashes his inner Nixon. Back in 2014, I shared a report that looked at the growth of redistribution spending in developed nations. That bad news in the story was that the welfare state was expanding at a rapid pace in the United States. The good news is that the overall fiscal burden of those programs was still comparatively low. 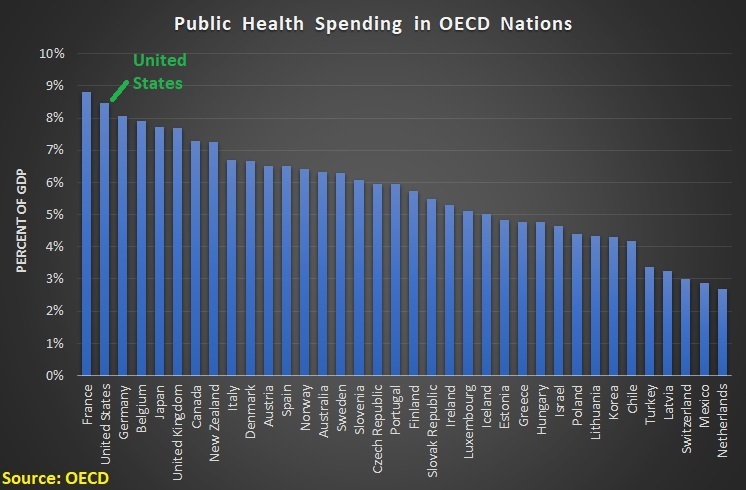 At least compared to other industrialized countries (though depressingly high by historical standards). But I also expressed admiration for Canada. Canada deserves honorable mention. 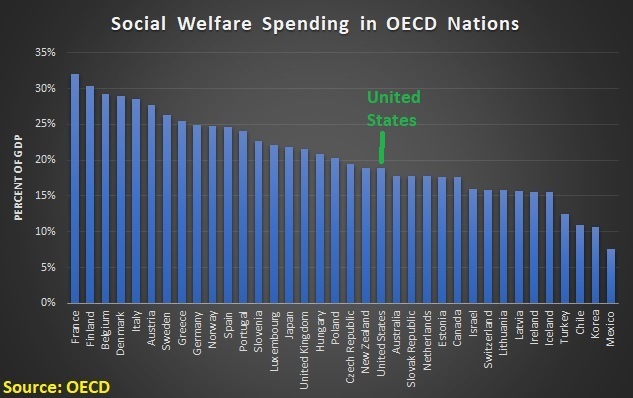 It has the second-lowest overall burden of welfare spending, and it had the sixth-best performance in controlling spending since 2000. Welfare outlays in our northern neighbor grew by 10 percent since 2000, barely one-fourth as fast as the American increase during the reckless Bush-Obama years. But I didn’t try to explain why Canada had good numbers. Now it’s time to rectify that oversight. I went to the University of Texas-Arlington last week to give a speech and had the pleasure of meeting Professor Todd Gabel. Originally from Canada, Professor Gabel has written extensively on Canadian welfare policy and he gave me a basic explanation of what happened in his home country. I asked him to share some of his academic research and he sent me several publications, including two academic studies he co-authored with Nathan Berg from the University of Otago. Here are some excerpts from their 2015 study published in the Canadian Journal of Economics. 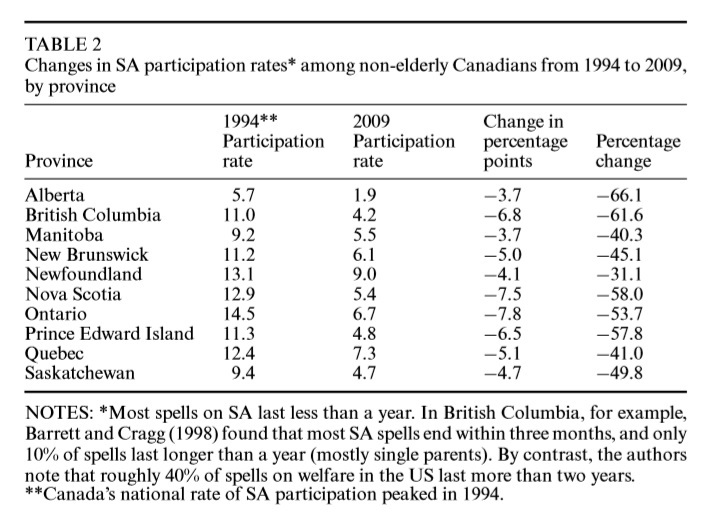 Gabel and Berg explain welfare reform in Canada and look at which policies were most successful. During the 1990s and 2000s, Canada’s social assistance (SA) system transitioned from a relatively centralized program with federal administrative controls to a decentralized mix of programs in which provinces had considerable discretion to undertake new policies. This transition led to substantially different SA programs across provinces and years… Some provincial governments experimented aggressively with new policy tools aimed at reducing SA participation. Others did not. In different years and by different amounts, nearly all provinces reduced SA beneﬁt levels and tightened eligibility requirements. By the way, the SA program in Canada is basically a more generous version of the Temporary Assistance to Needy Families (TANF) program in America, in part because there are not separate programs for food and housing. 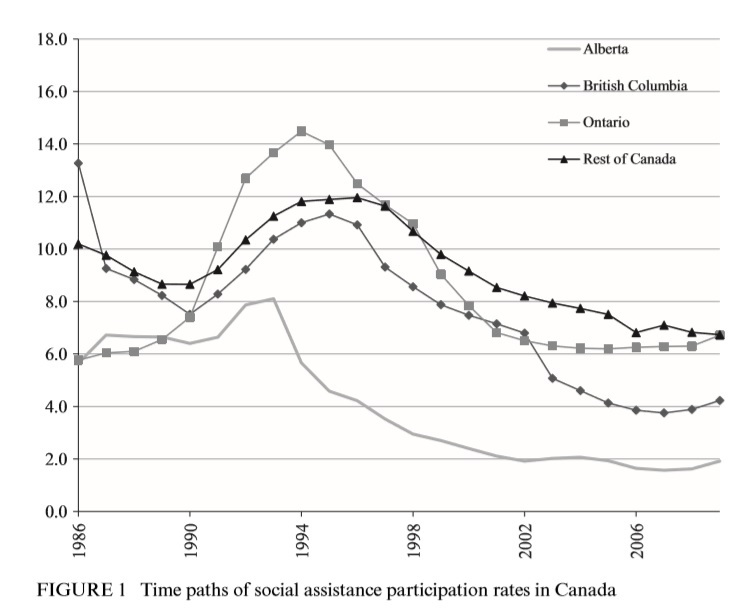 The study includes this remarkable chart showing a significant drop in Canadian welfare dependency, along with specific data for three provinces. The authors wanted to know why welfare dependency declined in Canada. Was is simply a result of a better macroeconomic environment? 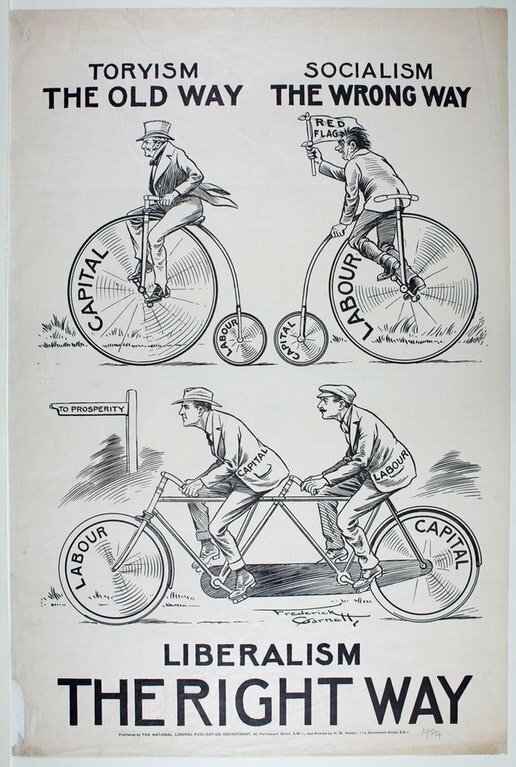 Or did specific reforms in welfare policy play a role? …what role, if any, did new reform strategies undertaken by provinces play in observed declines in SA participation. This paper attempts to address this question by measuring disaggregated effects of new reform strategies on provinces’ SA participation rates, while controlling for changes in beneﬁt levels, eligibility requirements, labour market conditions, GDP growth and demographic composition. 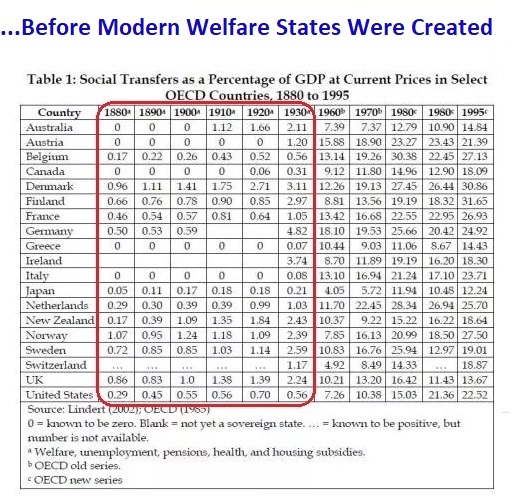 Their conclusion is that welfare reform helped reduce dependency. …our econometric models let the data decide on a ranking of which mechanisms—reductions in beneﬁt levels, tightened eligibility requirements, improved macro-economic conditions or adoption of new reform strategies—had the largest statistical associations with declines in participation. The data suggest that new reforms were the second most important policy reform after reductions in employment insurance beneﬁts. 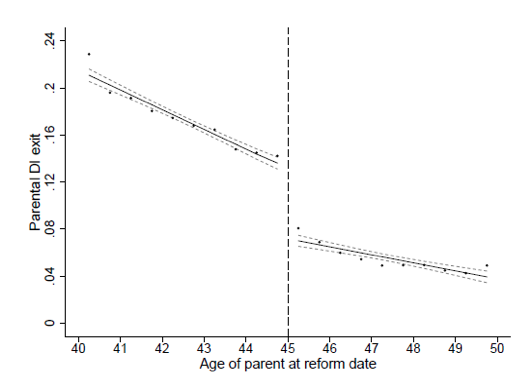 … In the empirical models that disaggregate the effects of different new reform strategies, it appears that work requirements with strong sanctions for non-compliance had the largest effects. The presence of strong work requirements is associated with a 27% reduction in SA participation. Here’s their table showing the drop in various provinces between 1994 and 2009. The same authors unveiled a new scholarly study published in 2017 in Applied Economics, which is based on individual-level data rather than province-level data. Here are the key portions. A heterogeneous mix of aggressive welfare reforms took effect in different provinces and years starting in the 1990s. Welfare participation rates subsequently declined. Previous investigations of these declines focused on cuts in benefits and stricter eligibility requirements. This article focuses instead on work requirements, diversion, earning exemptions and time limits – referred to jointly as new welfare reform strategies. Here’s their breakdown of the types of reforms in the various provinces. And here are the results of their statistical investigation. 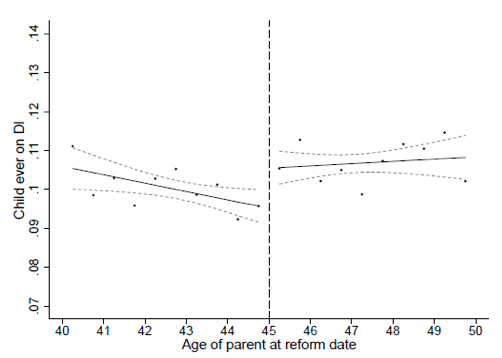 The empirical models suggest that new reform strategies significantly reduced the probability of welfare participation by a minimum of 13% overall…the mean person in the sample faces a reduced risk of welfare participation of 1.1–1.3 percentage points when new reform strategies are present… the participation rates of the disabled, immigrants, aboriginals and single parents, appear to have responded to the presence of new reform strategies significantly more than the average Canadian in our sample. The expected rate of welfare participation for these groups fell by two to four times the mean rate of decline associated with new reform policies. 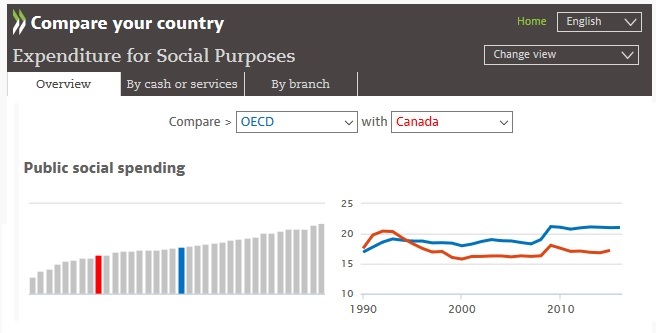 The bottom line is that welfare reform was very beneficial for Canada. Taxpayers benefited because the fiscal burden decreased. 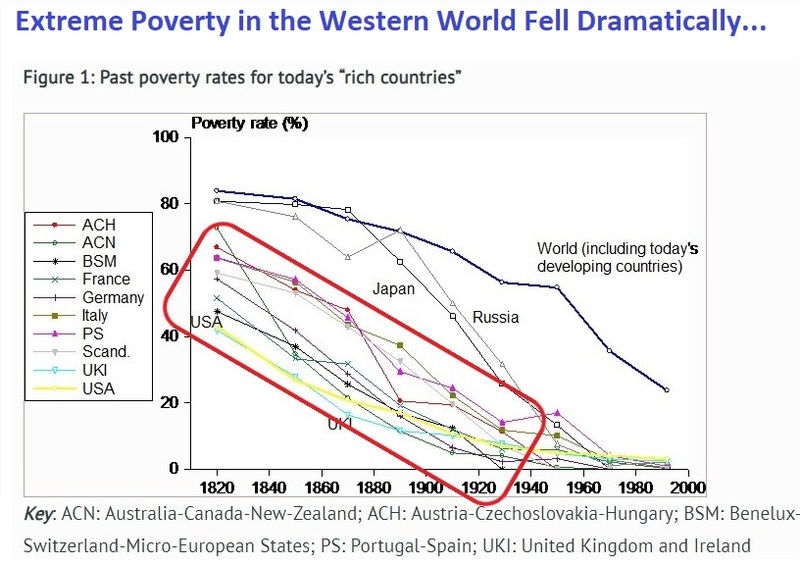 And poor people benefited because of a transition from dependency to work. 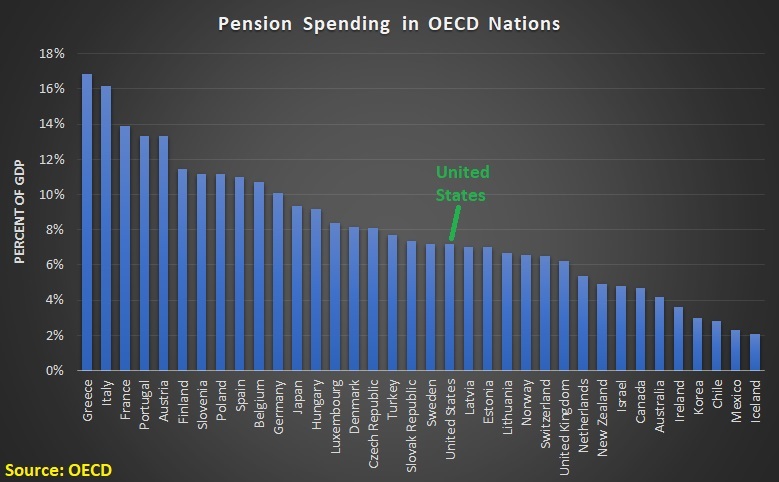 Let’s close by looking at data measuring redistribution spending in Canada compared to other developed nations. 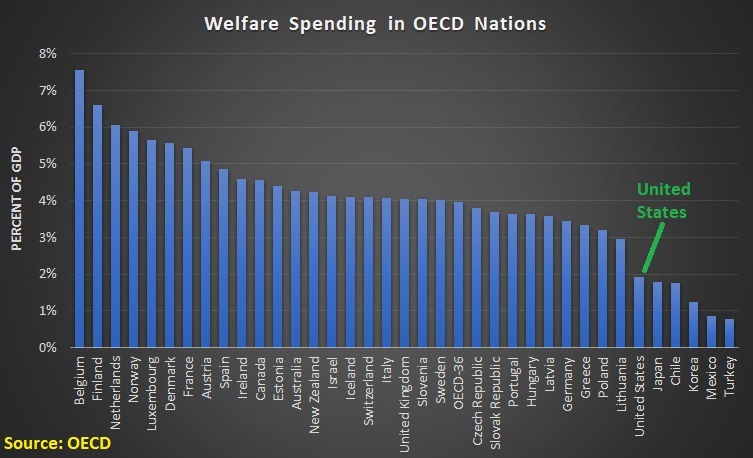 These OECD numbers include social insurance outlays as well as social welfare outlays, so this is a broad measure of redistribution spending, not just the money being spent on welfare. But it’s nonetheless worth noting the huge improvement in Canada’s numbers starting about 1994. Canada now has the world’s 5th-freest economy. Welfare reform is just one piece of a very good policy puzzle. There also have been relatively sensible policies involving spending restraint, corporate tax reform, bank bailouts, regulatory budgeting, the tax treatment of saving, and privatization of air traffic control. P.S. If it wasn’t so cold in Canada, that might be my escape option instead of Australia. P.P.S. Given the mentality of the current Prime Minister, it’s unclear whether Canada will remain an economic success story.